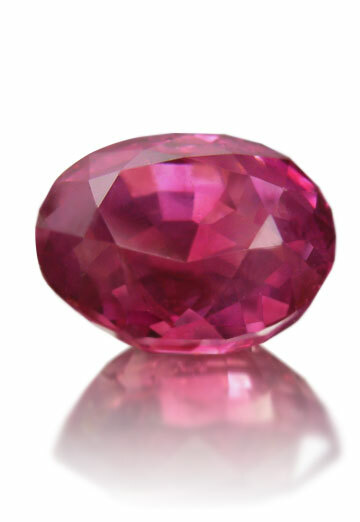 SOLD This natural Burmese ruby is simply irresistible, (a fine example of just how superior natural Burmese rubies are. Natural Mogok ruby rough is typically found in small sizes this superior ruby is huge for a natural Burmese ruby. Along with powerful color that Burmese rubies are famous for and good clarity this ruby is perfect for someone who deserves the best or for someone who wants a wonderful investment. This ruby comes with a FREE lab identification / origin report. Ruby has been known as the King of Gemstones and Burmese rubies are considered among the most beautiful examples of ruby. At night a Mogok ruby glows like an ember in the fire. Ruby is associated with the zodiac signs of Cancer, Leo, Sagittarius and Scorpio.